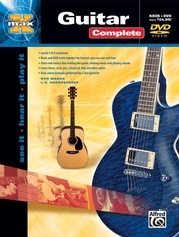 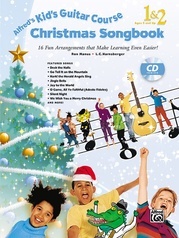 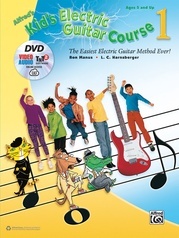 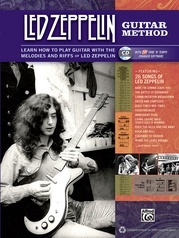 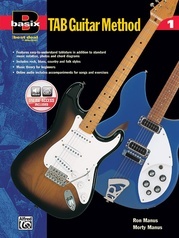 Contains over 70 essential licks for live and studio performance. 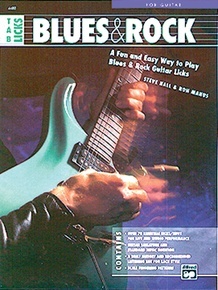 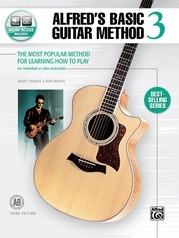 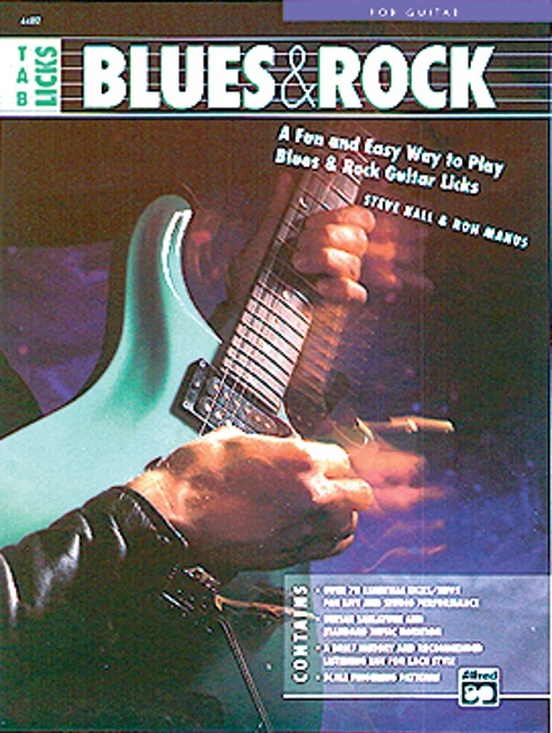 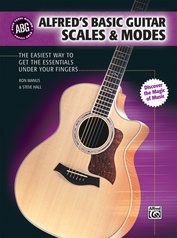 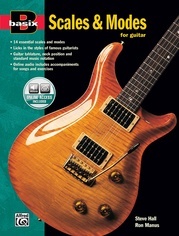 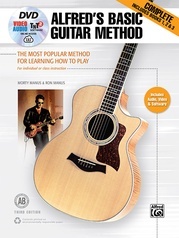 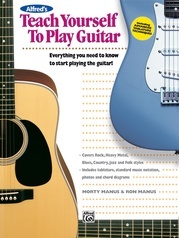 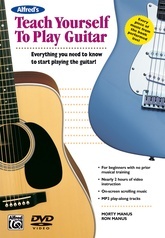 The book is divided into both Blues and Rock categories, each containing a brief history/introduction, recommended listenings as well as playing and equipment tips. 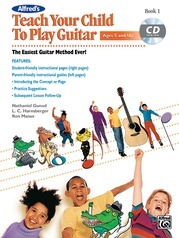 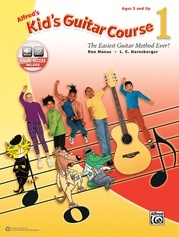 All music has been written in both standard notation and tablature, so whether you read music or not, you will be able to start playing immediately!